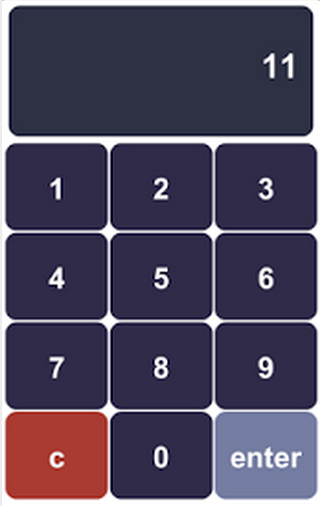 The Nearest Wins game is a simpe variation on the Numbers-Keypad game but where only one team/device can score on a question by answering nearest to the correct answer rather than necessarily needing to answer it accurately. For this format to work, deliberately difficult numerical questions should be asked. These questions are designed primarily to be used as tiebreakers or for a big points question at the end of your event..
How to host a Nearest Wins round. With at least 2 devices connected to the host software in the teams list, click Load on the Nearest Wins’ section. 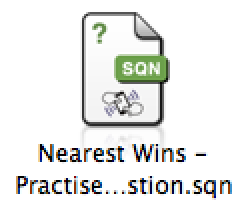 Select a green SQN Nearest Wins file which will then display the Round settings dialogue. At this point you should click the Round Rules tab which will display some instructions for you to read out prior to starting the round. 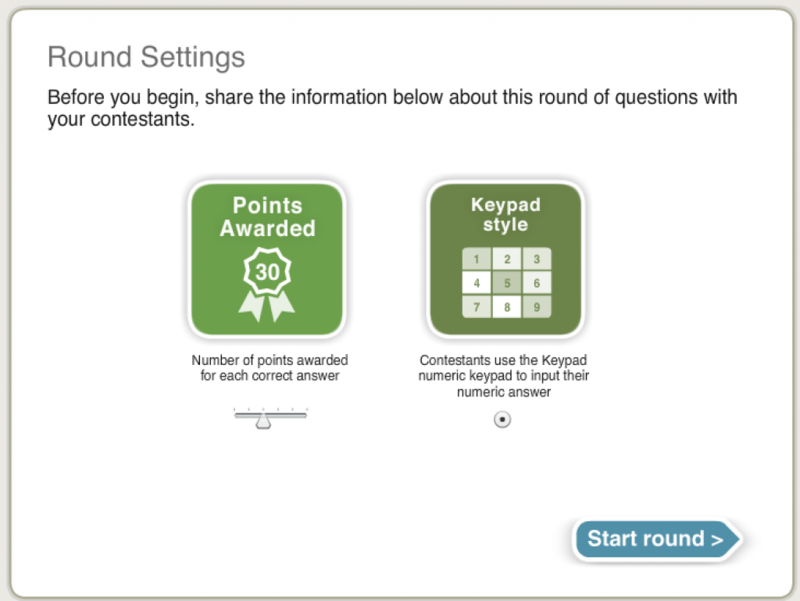 From the moment you commence reading the question from the laptop screen, players can start inputting their numeric answers. 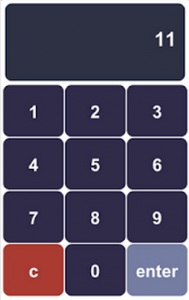 Once you have read the question (repeating it if necessary) you are ready to hit the blue End Timer button. At the end of the 10 second countdown you announce the correct answer at the exact same time as hitting the blue button. Followed by saying ‘The 30 points go to…’ hitting the blue button again to announce which team have been awarded the points. The 30 points (Default) go to which-ever team answered closest to the correct answer, however in the event of multiple teams tie-ing, then the points will go to whichever team were fastest to submit their answer. Below is an old video tutorial for the Nearest Wins game, which (although slightly outdated) is still useful to watch.